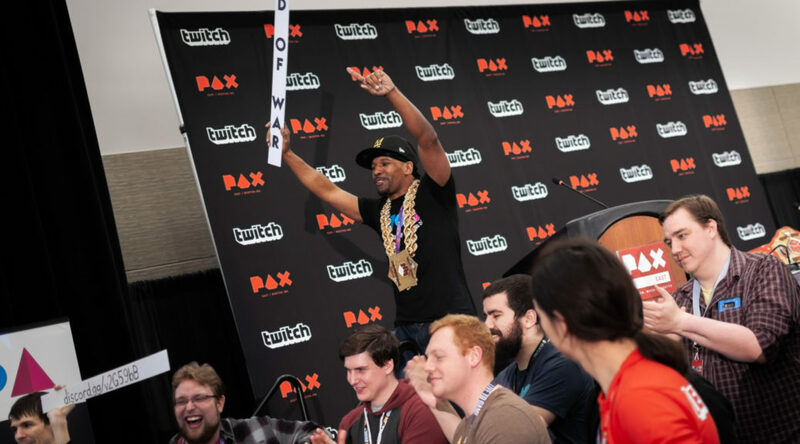 The winners for the 5th annual War of Awards have been decided after an impassioned live debate at PAX East 2019. 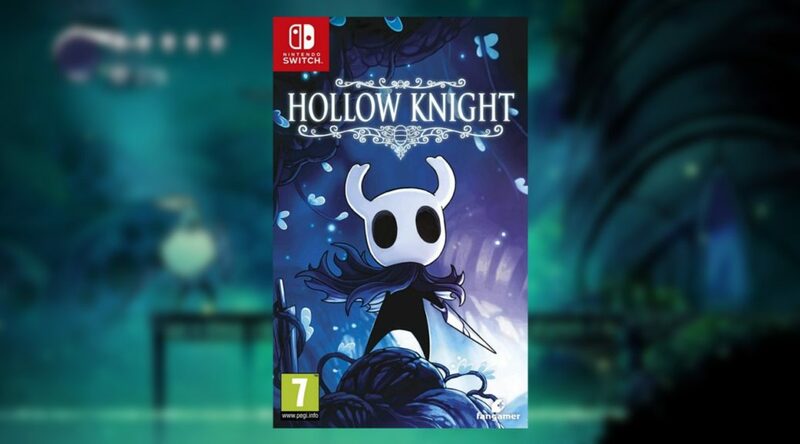 Nintendo fans in Europe won’t have to miss out on owning Hollow Knight in physical form for Switch! 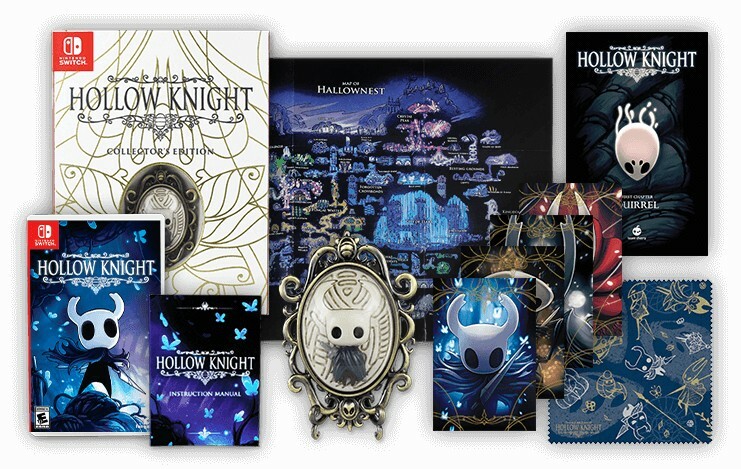 Earlier, Fangamer revealed that they would be producing a beautiful Hollow Knight Collector’s Edition bundle. However, the amazing set won’t just stay within Western borders. Hollow Knight fans will surely be overjoyed now that, finally, a Hollow Knight physical edition is a reality! 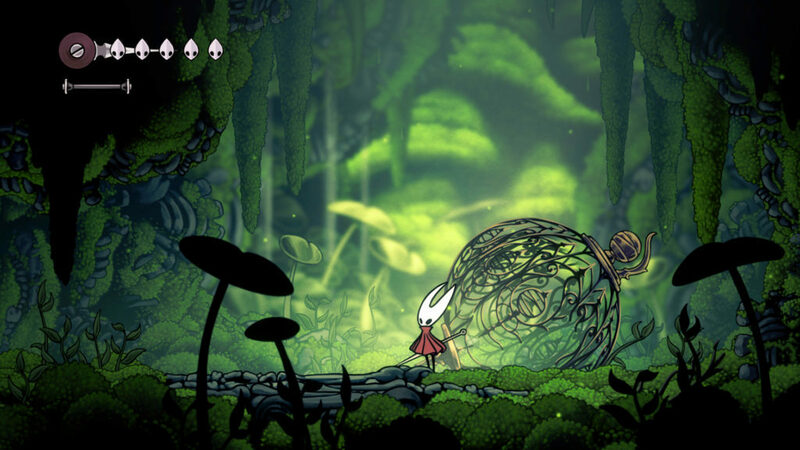 Just recently, Team Cherry has revealed a full-scale sequel to Hollow Knight. 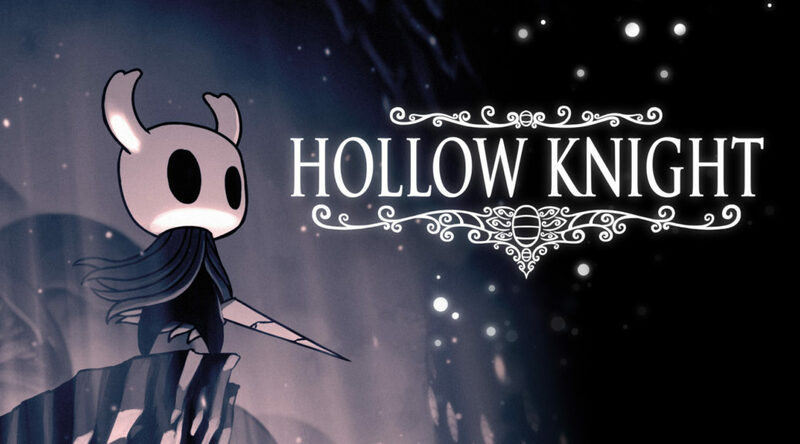 Now, we give you more details regarding Hollow Knight: Silksong starring Hornet. 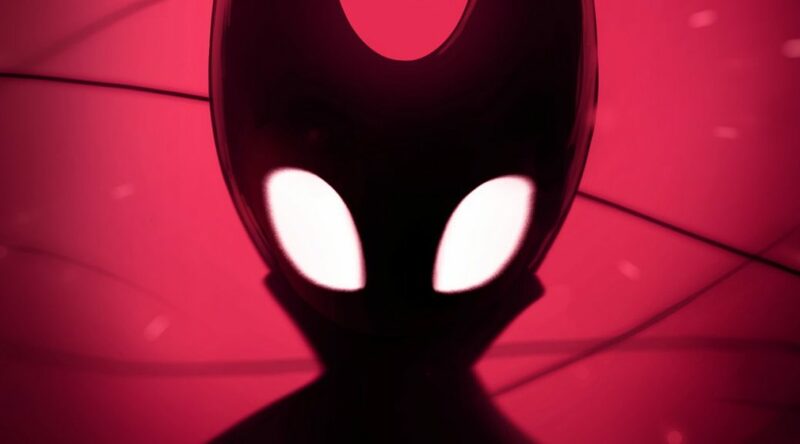 Today, Team Cherry announced their second game, called Hollow Knight: Silksong. 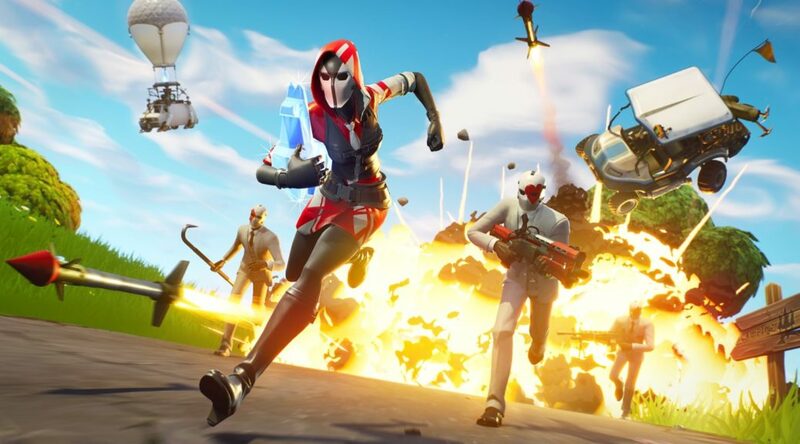 It’s coming to Nintendo Switch very soon. 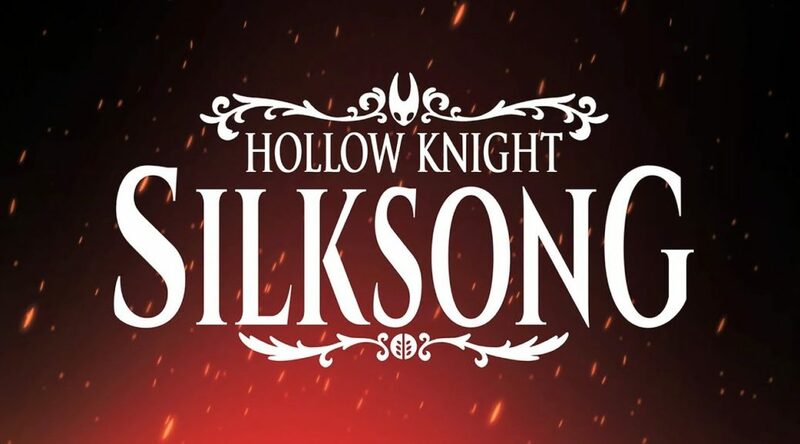 Team Cherry has revealed a sequel to the hit game Hollow Knight titled Hollow Knight: Silksong coming on PC and Switch! It would seem Team Cherry isn’t quite done with Hollow Knight just yet! In the Nintendo Switch News Channel, Nintendo have revealed the top best selling games on the EShop in America in 2018!